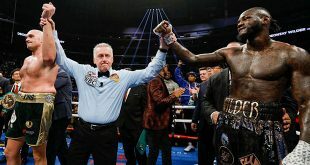 Former WBC and IBF Welterweight kingpin Vernon Forrest sent a late power surge through opponent Elco Garcia in the tenth and final round of their bout this evening at the Pechanga Resort and Casino in Temecula, California, electrifying the audience at the Goosen - Tutor promoted event. 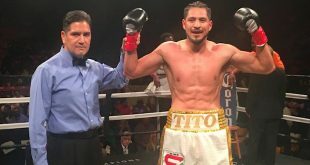 Forrest shocked his less experienced adversary with a high voltage left hook that struck Colorado native Garcia down like a bolt of lightning. 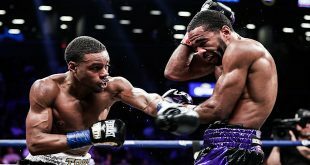 The charged up Forrest, 37-2 (28), is due to appear at the Mandalay Bay in Las Vegas in December and there is speculation that the Atlanta man could once again contend for a world title belt.